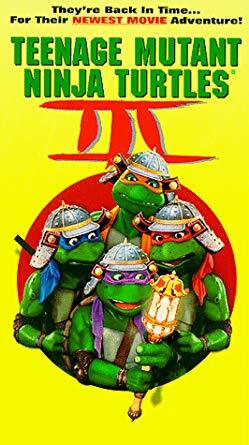 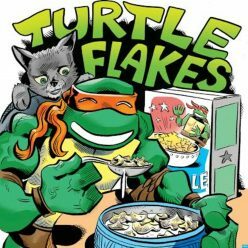 Turtle Flakes – Turtle Flakes is a Podcast about the Teenage Mutant Ninja Turtles. 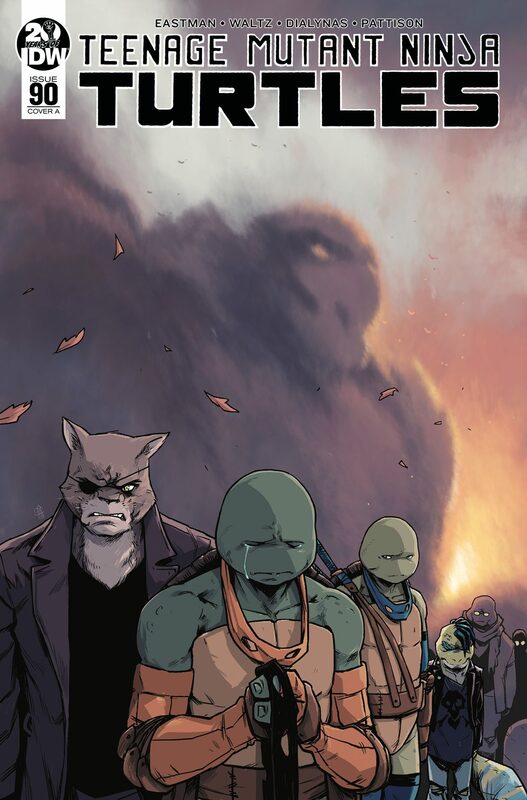 From the toys and games to the comics and cartoons, Turtle Flakes is a Saturday morning dose of all things classic and modern TMNT! 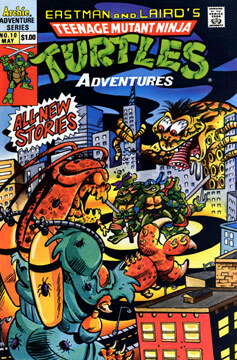 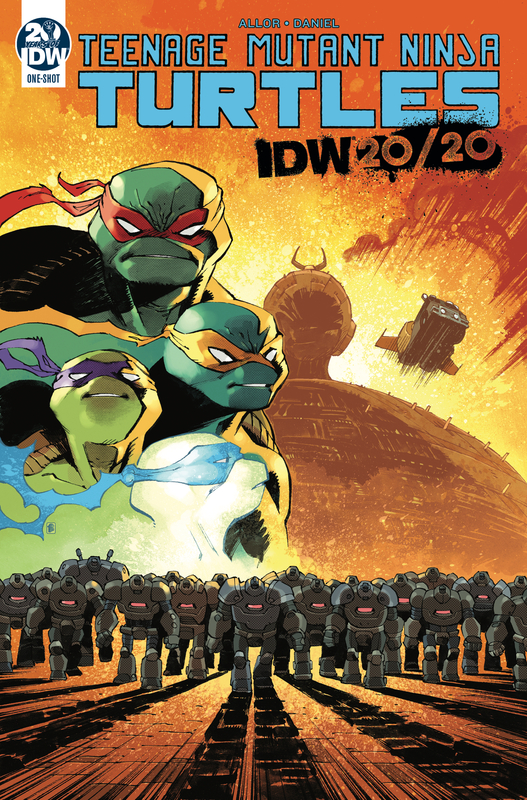 Welcome to the premier episode of Turtle Tales, a monthly miniseries dedicated to the Tales of the TMNT comics brought to you by Turtle Flakes! 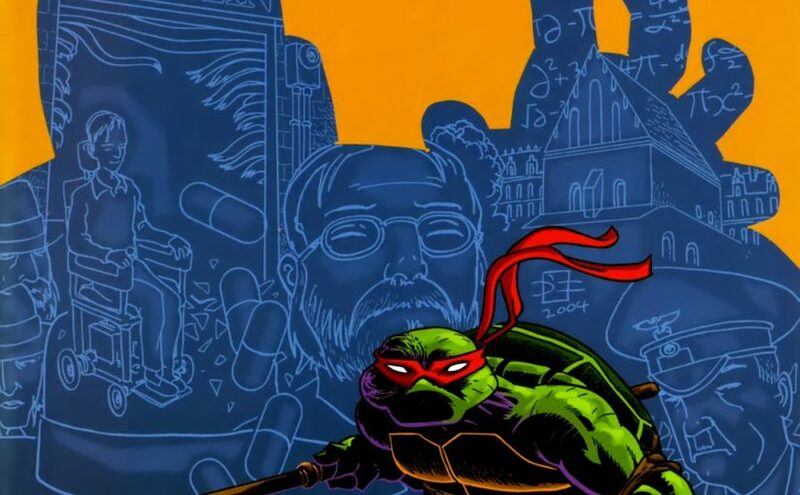 In this episode, Rob discusses the very first issue of Tales, Volume 1, Issue 1 over a mega slice of mushroom and anchovies pizza!